Each year The Akumal Comedy Festival raises money for community causes. This year the needs of the Tulum chapter of the Red Cross are the focus. 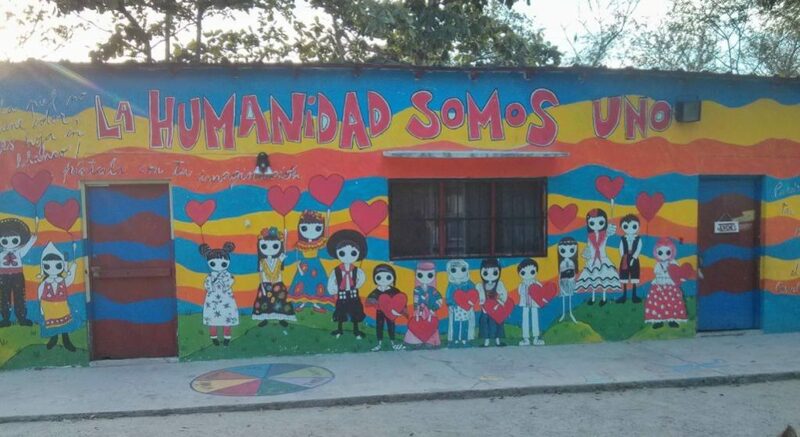 The Red Cross of Tulum is a very small chapter established only five years ago. It has six employees: a doctor, an administrator, and four paramedics who are all available 24 hours a day. There is also an ambulance, which unfortunately is in poor condition and at times difficult to keep running. The Tulum region is home to approximately 50,000 inhabitants. Many are living in rural areas with limited road access. The territory runs north of Tulum and includes Akumal. If there is an emergency in our neighborhood, it’s a long trip. Many times when the Red Cross is treating sick patients, they must leave for more critical highway accidents due to lack of resources. To see how the Red Cross affects Akumal and/or make a donation, visit http://www.akumalcomedyfestival.com/RedCross. Do you have ideas for stories that impact our communities? Drop us a line through our IdeaBox.